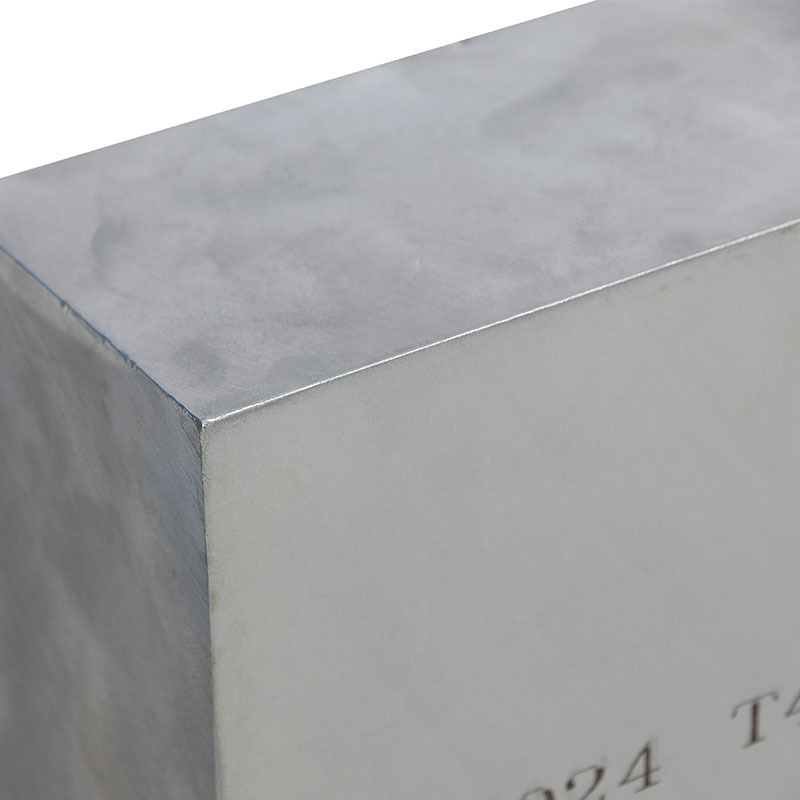 5083 Aluminum Plate is one of the most widely used anti-rust aluminum plate, and Mg is the main alloying element. 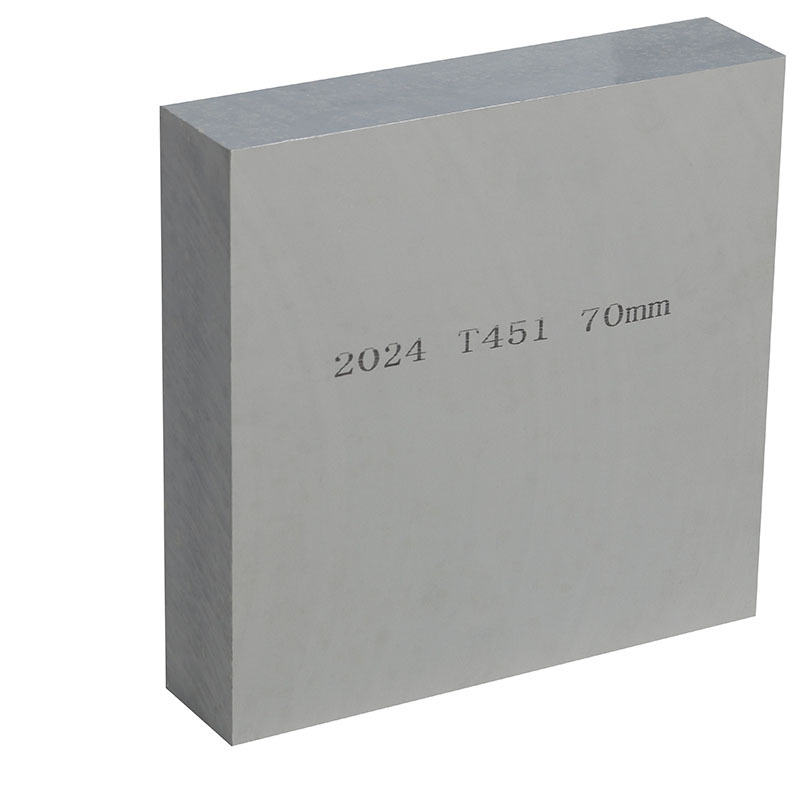 5083 aluminum plate has high corrosion resistance, high strength, good welding performance, etc. Mingtai always strict control every process, and we are certificated to CCS (China Classification Society) and DVN GL (Norske Veritas), our product is guaranteed. 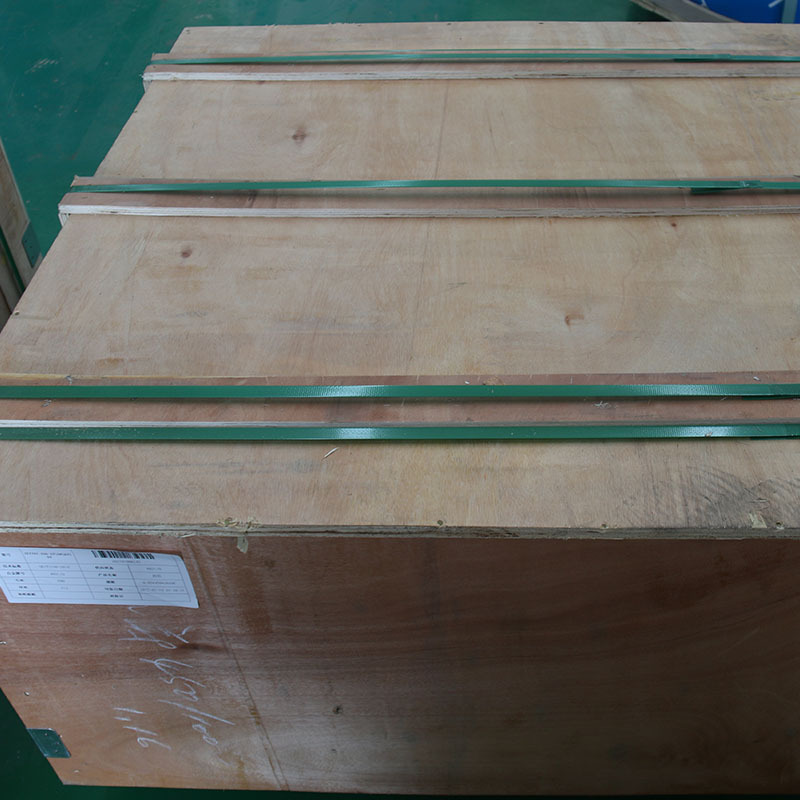 outer panel of ship, deck, weldment of aircraft board, tanker vehicle, etc. 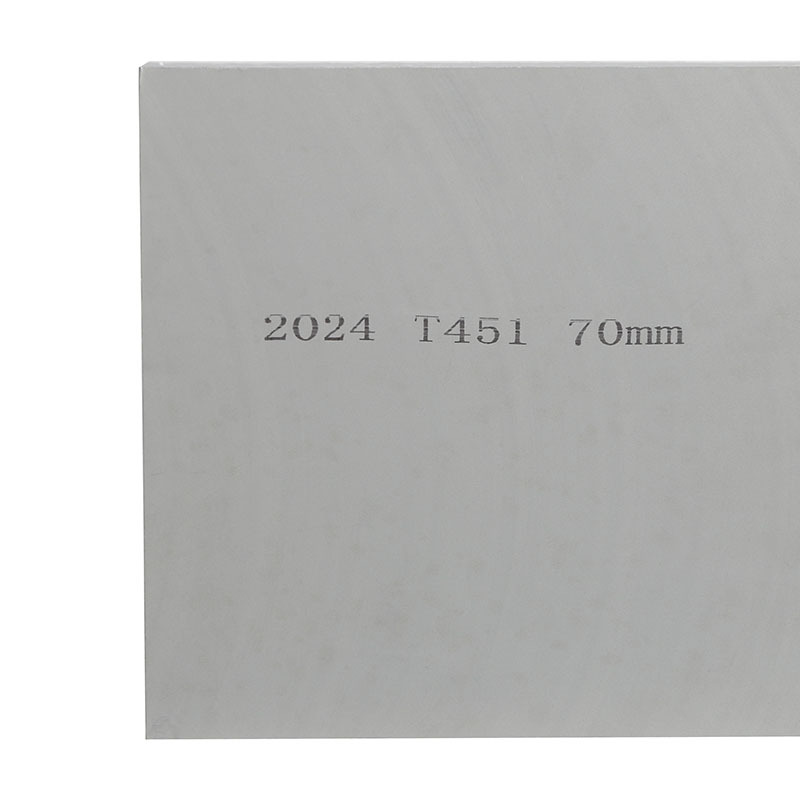 5083 aluminum plate is widely used for the products that require high corrosion resistance, good solderability but a moderate strength, such as weldments of aircraft board or vehicle, fire-proof pressure vessel, refrigeration equipment, drilling equipment, missile components, armor, sheet metal parts, instrumentation, etc. In addition, 5083 aluminum plate is also widely used for the low load components that working in liquid or gaseous media and require a high plasticity and high welding performance, such as fuel tank, petrol or oil duct, all kinds of liquid containers, etc. 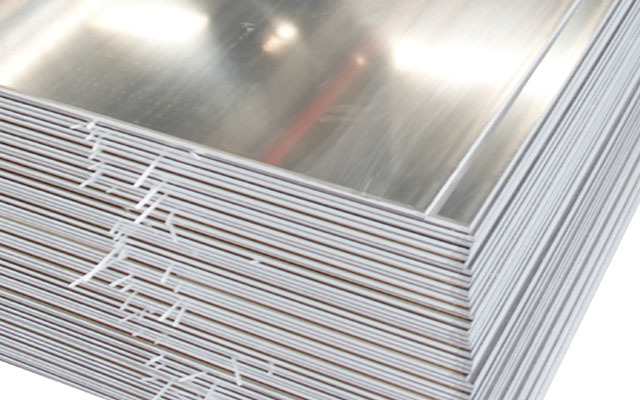 Looking for ideal 5083 Aluminum Plate Manufacturer & supplier ? We have a wide selection at great prices to help you get creative. 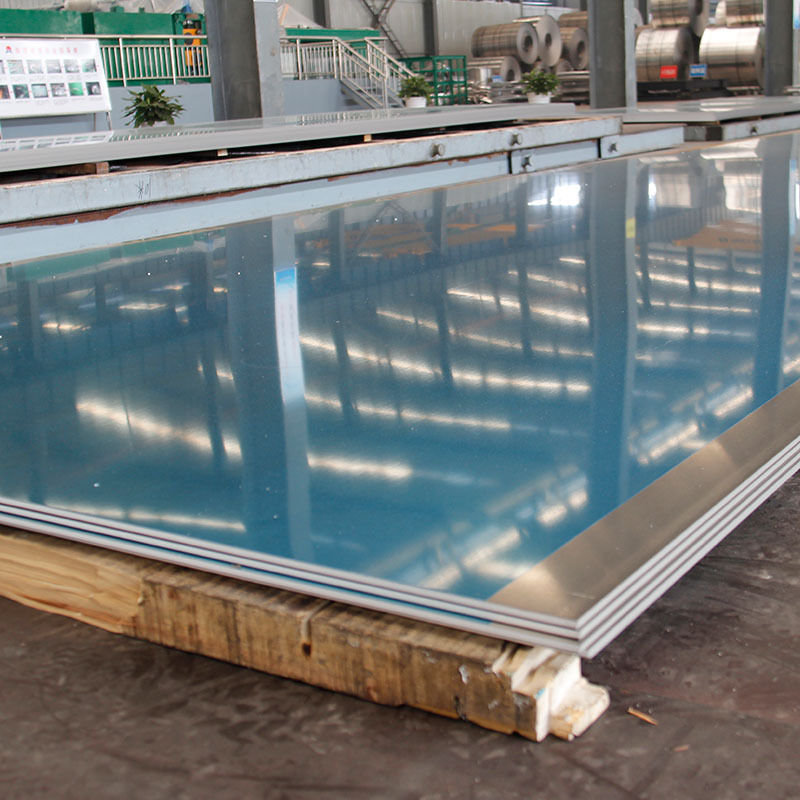 All the 5083 Marine Aluminum Plate are quality guaranteed. We are China Origin Factory of Marine Grade Aluminum Alloy Plate. If you have any question, please feel free to contact us.